During the group exhibition Portret I am showing 4 drawings I also showed during the exhibition Genomineerden van Ommeren de Voogt prize 2018 at Pulchri. 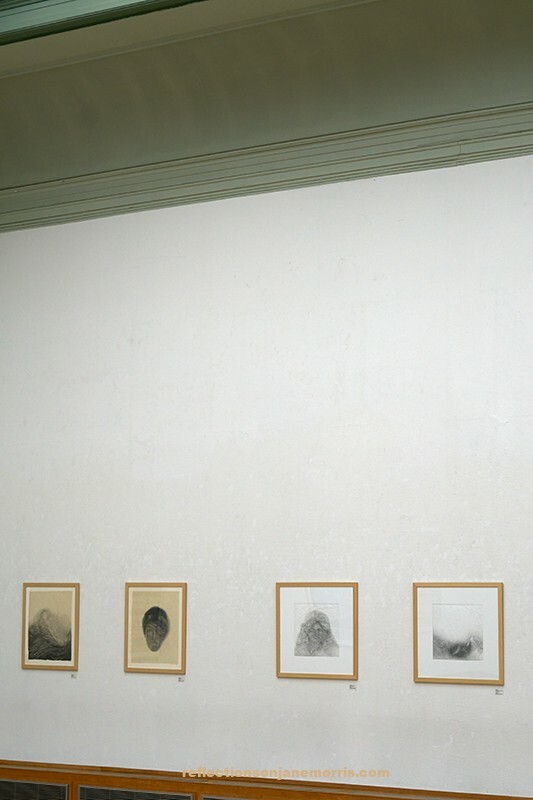 From the photo on the left; the 2 drawings on the left. 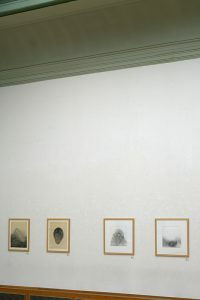 From the photo on the right; the 2nd drawing from the left. 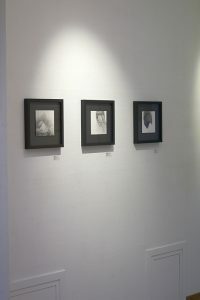 During this group exhibition in Galerie de Molen I am showing the 3 drawings from the photo shown here. 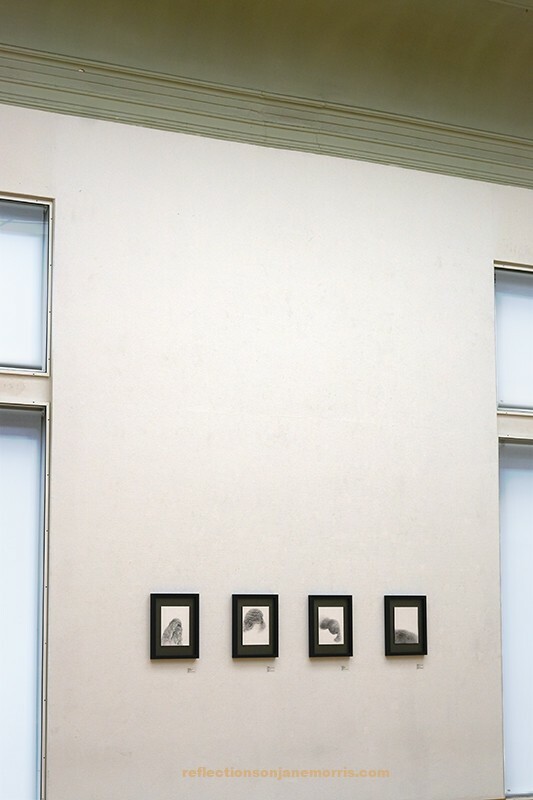 During this group exhibition I am showing a Toyobo etching from a collage I made for the Rembrandt year, during a workshop in wich I taught outsider artists from Artism how to print an etching. Dit bericht werd geplaatst in collage, doubles, drawing, exhibition, pulchri door admin . Bookmark de permalink .